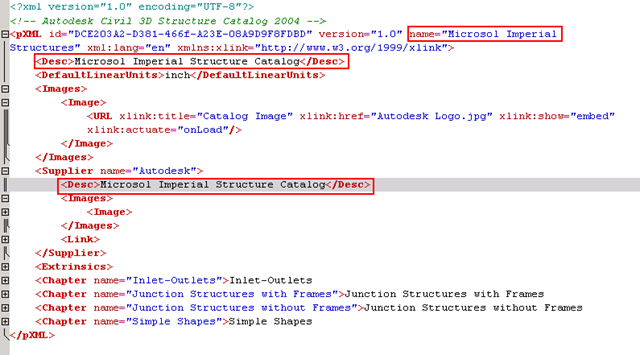 As we know, templates can contain pre-defined styles for objects, labels and tables. 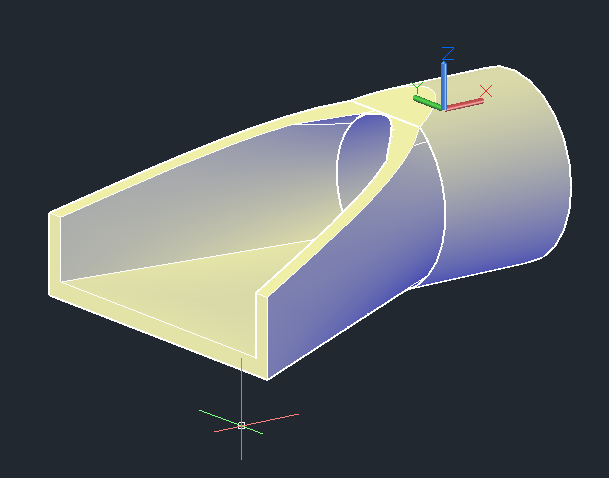 The first rule of Civil 3D club is NO ONE ALTERS A TEMPLATE STYLE. There will come a time to make a change for one reason or another. Here is a recommended workflow to track, audit and implement those changes and possibly fold them into the template. Make a copy of a style similar to what you need. Rename that copy with your initials as a suffix. Edit the copied style as needed and save your file. That seems easy enough to do. But one question; How do I make a copy of an existing style? There are many ways actually. 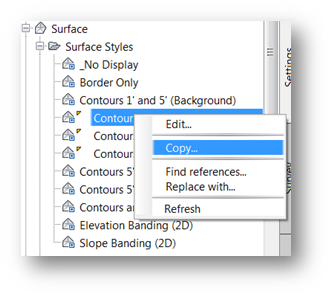 You can right-click on any style in the Settings tab and select Copy… as shown in Figure 1. Any time you’re in a dialog box that allows you to select a style, there is a button adjacent to the drop down list for style options. Click the down arrow next to it to get a list of options. In that list is Copy Current Selection. And now you have a brand new copy! Now get back to work! That’s enough impersonating your CAD Manager.